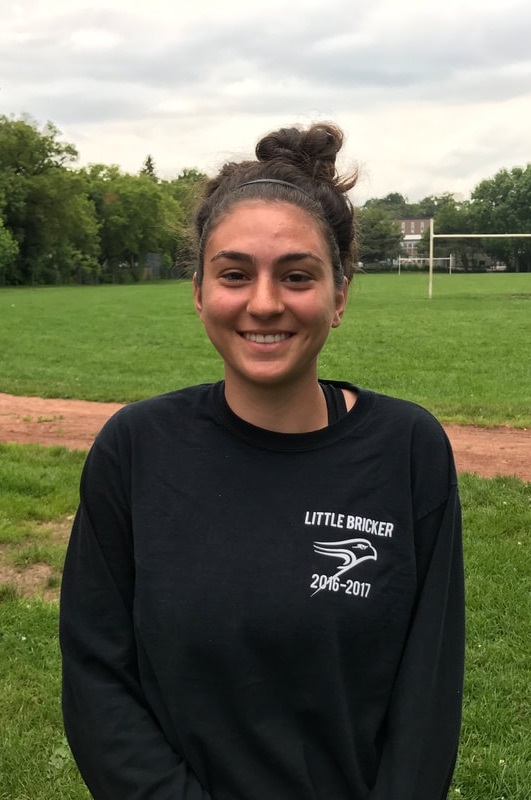 Vianna Attisano started playing soccer at 5 years old and over the years moved into more competitive leagues and competition. She has played for North York Cosmos for the passed 13 years. She played in CGSL and now is playing in OWSL during the summers. She traveled with the Sanjaxx Lions which she joined in 2014 to Maryland to play in the OBGC Capital Cup and later won the tournament. She continued to play with Sanjaxx Soccer Academy on the League One women's team for 2 years. She now studies Kinesiology at Wilfrid Laurier and hopes to achieve her goal of becoming a physiotherapist.